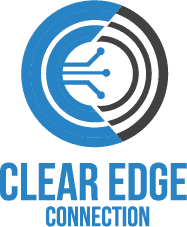 Clear Edge Connections is a Sydney based start up who specialise in superior voice solutions for business customers. There are over 1.6million ISDN lines alone being migrated to the NBN over the next 12 months or so, so this means businesses need to think about alternatives. They help business owners who are concerned about voice reliability and single point of reliance on the problematic Australian Federal Governments NBN network because they know that every hour the NBN is down costs businesses money. Initially CLear Edge Solutions approached 4DP to find out how we could help them with their market position, branding and digital sales funnels. We offered them thorough strategic guidance which they decided to go ahead with and implement. Clear Edge Solutions makes sure your business is up and running at all times – especially when the NBN has let you down. They do this by providing dual concurrent voice paths, such as a Private Fibre or NBN Primary link and a Secondary link such as NBN or even 4G Data link. In technical speak – the voice packets are duplicated down two concurrent paths, hence Voice quality and reliability is improved dramatically as any packet loss or degradation caused by an individual data link does not impact the voice quality of any call. 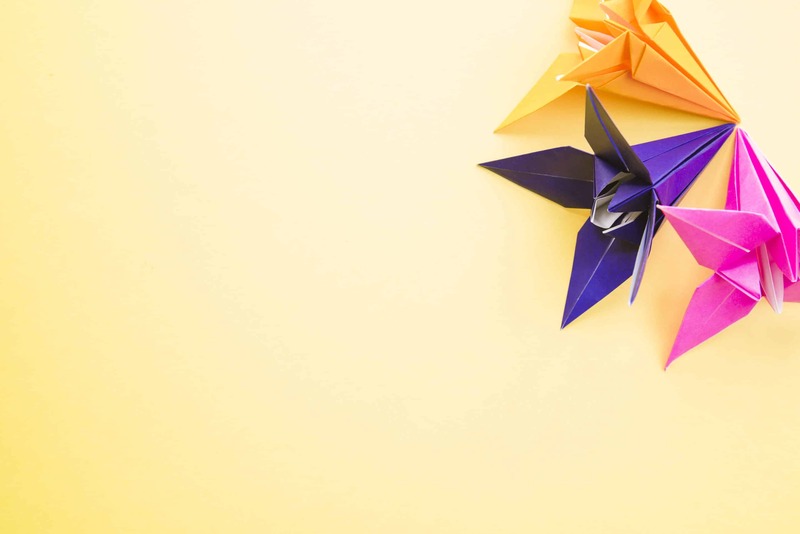 When Clear Edge Connections first approached 4DP we provided an initial consultation about their market position, branding, messaging and digital sales funnels. Then from logo and branding development to website set-up, intricate sales funnels and lead nurturing, we strategised and implemented the entire marketing package for their business.